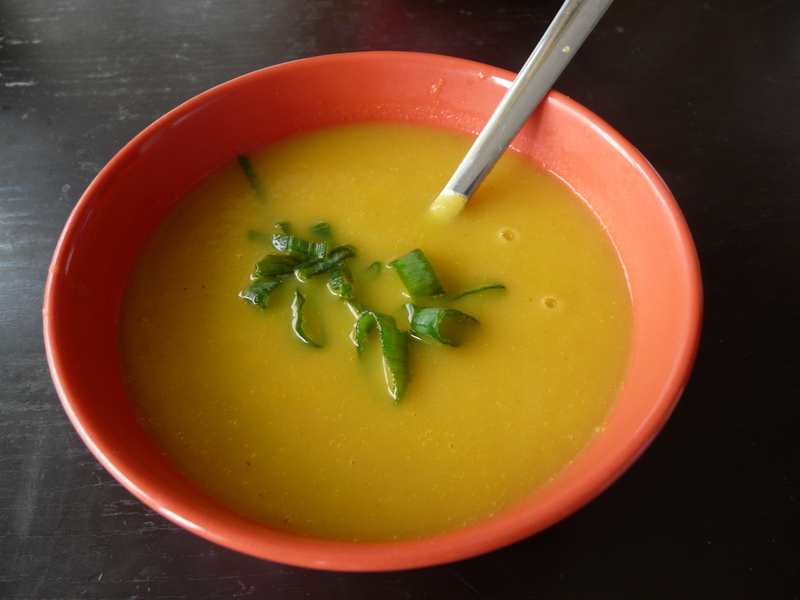 Here goes another lovely recipe from Angela of Oh she glows – the Carrot apple ginger soup! Apple and carrot and ginger… oh my! Love this combo, thanks for sharing! I really enjoy Angela’s blog too!